Streaming, recording, and broadcasting can be complicated. 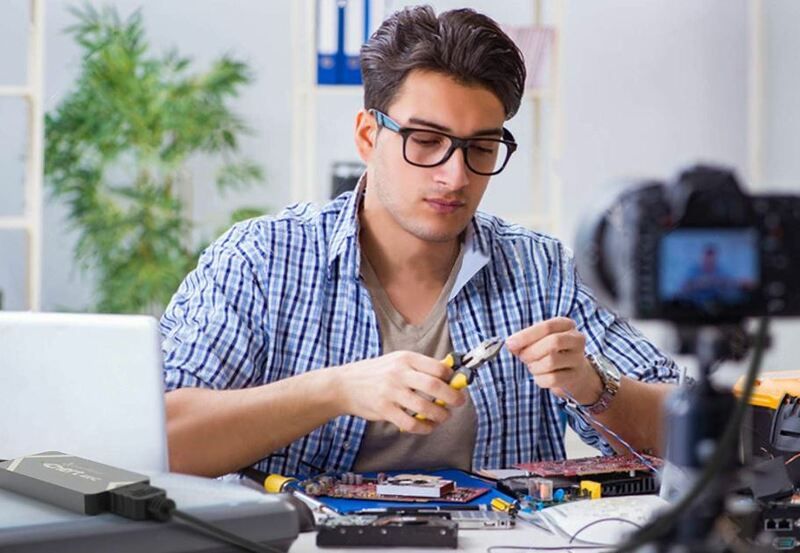 Because it involves complex interactions between recording software, streaming software, editing software, input devices, output devices, and so on. All of these components are interacting together in some way, even though most are built from disparate brands, and using disparate formatting. It all has to work together, and ideally, without becoming too complicated or expensive. That can be tough, which makes it easy to appreciate anything that can make this process simpler. This is where the ClonerAlliance Chert 4KC enters, an incredibly simple solution to the problem of screen capture. 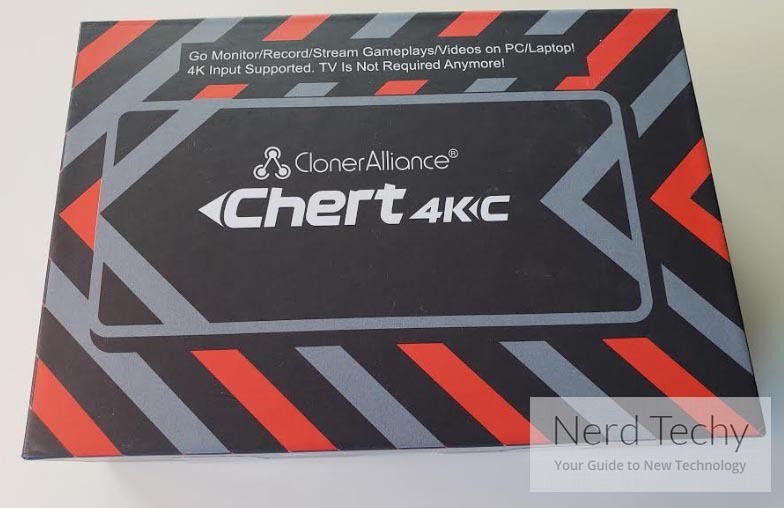 The Chert 4KC wasn’t made specially for gamers, it was made with a slight emphasis on helping gamers stream. Much of that emphasis is the result of an ultra-low latency design can deliver your signal in less than 90ms. That’s perfect for playing games, especially console games which are more vulnerable to encountering these kinds of issues. Though PC players who have high standards may find the 90ms gap to be a marginal downside. The Chert 4KC is capable of limited 4K pass-through, but it’s really more of a 1080p device. It’s not intended to approach the recording capabilities of a full gaming PC, but it does get terrifically close. Many of its features should be especially attractive for people who aren’t interested in paying for future proofing. Chert measures 3.5 x 1.6 x 0.4-inches, and weighs just shy of two ounces. But that’s only measuring the chassis of the 4KC itself. When you start to measure the attached USB-C cord, you’ll find its length doubles towards 7-inches. Not much about the design of the device really gives off a gaming vibe. And truthfully, though this device was pretty clearly made with gamers in mind, it could easily be used for a wide variety of purposes related to video creation. Having the cord built-in to the adapter comes with pros and cons. The advantages are pretty easy to see. 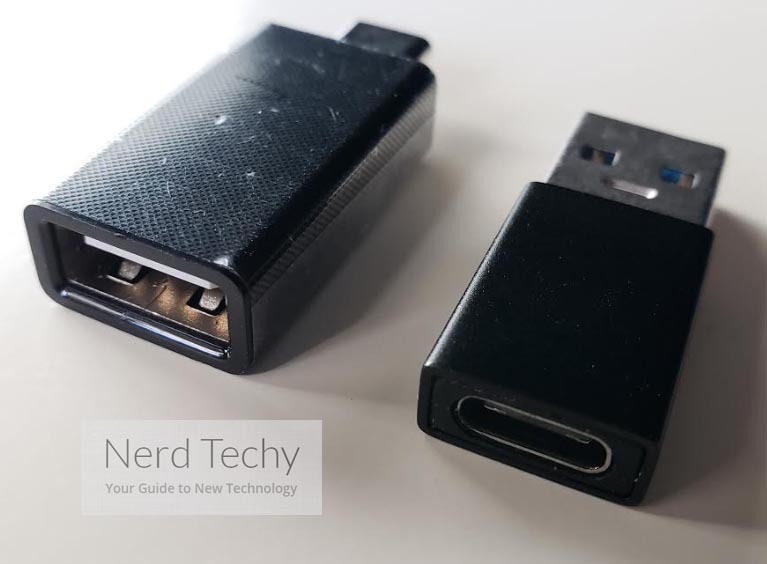 You won’t have to worry about carrying around a USB-C cable, or storing it. Because it’s always attached to the device. You can basically wrap a rubber band around the cable, and it’s every bit as portable as it could possibly need to be. The disadvantages are a little less obvious. But it means you’re unable to attach a longer USB-C cable of your own, which places some soft limits on the kinds of different setups you can manage. Given the nature of these devices, this relatively short cable shouldn’t get in your way, and shouldn’t stop you from setting up the 4KC. But it’s something to keep in mind. Another thing to keep in mind is that this wire makes the Chert 4KC vulnerable. Even though the wire is generously protected in a thick plastic jacket, cables are basically consumable items. They’re destroyed over time, and they need to be replaced. The rate of their destruction largely depends on how often they’re physically moved around. The sturdy design of this cable ensures you don’t have to worry about this happening in the short-term. However, it’s tough to know how much motion a dongle like this will see. Because it’s highly portable, which makes it suitable for traveling, but it’s also terribly stationary once you’ve got it working. It just rests in place, which doesn’t make the wear-and-tear accumulate very quickly. The lasting power of this device is partially defined by rising standards, too. Because every year, the world is edging closer to adopting UHD resolutions as the new standard. With that said, it could still be another ten years before 4K content sees truly wide adoption. Consequently, most streamers don’t really need to be able to capture 4K content. Even people who are using 4K displays don’t necessarily want to broadcast or record in 4K. Because that’s a truly enormous amount of bandwidth, it’s literally four times the size of 1080p content. And for all your trouble, most people can’t view 4K, and most streaming sites wouldn’t support it to begin with. 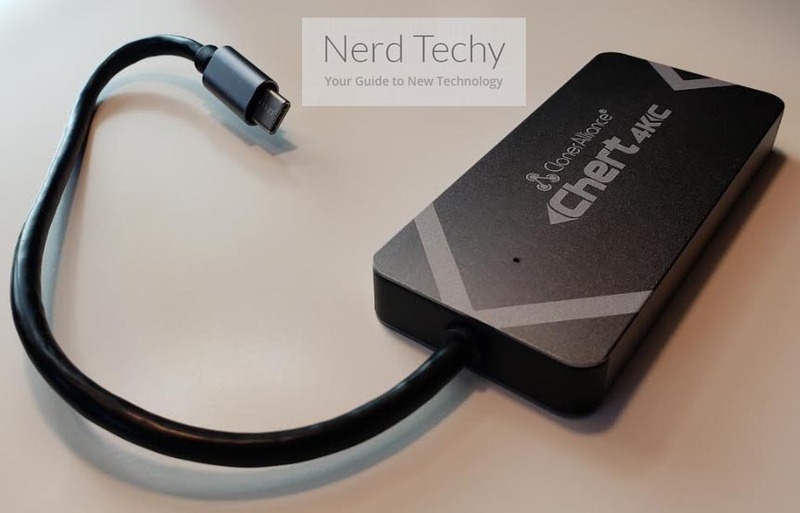 The Chert provides 4K content signal pass-through with its HDMI connection. That allows for 30fps input, and it allows you to record 1080p content running at 60fps. The 4K pass-through is a little underwhelming by gamer standards, indicating this device really isn’t intended for true 4K support. When it comes to saving your files, you’ll find that content can be as compressed or as uncompressed as you see fit. The maximum bitrate of your content is 140Mbps, which should suffice for nearly all types of streamers, and even people recording for later data. In addition to having a super portable design, it has been made super accessible by being built around UVC technology. Though UVC tech doesn’t get much credit, it’s some pretty cool stuff, and it guarantees you can plug-and-play the Chert 4KC into several different devices without ever having to install special software or extra drivers. Additionally, the universal performance is in part due to USB-C, which was also essential to creating the ultra-low latency design of the Chert 4KC. You’re able to broadcast 1080p content at 60fps with any device you can connect to through HDMI. That might include webcams, DSLR cameras, movie players, game consoles, camcorders, and so forth. Some people already have streaming software ready to go, and some people already have editing software they’d like to use. But ClonerAlliance doesn’t simply assume you have software laying around already. They provide you with three basic editing tools you can use to help work on your content: MP4-Cloner, HDML-Cloner Pro Helper, and the ClonerAlliance app. The MP4-Cloner program can help edit/trim/combine your recorded files. The editing protocols are somewhat primitive compared to a full-fledged editing suite. Because ClonerAlliance isn’t first and foremost a video software company, there are always advantages to more specialized programs. Nevertheless, it’s terribly intuitive to use, and the program provides you with a nice starting point for someone who’s not experienced with editing. The HDML-Cloner Pro Helper can setup can schedule recording tasks, playing back your content across a LAN, and create GIF animations for publication. Once again, there isn’t any deep customization options, but for inexperienced users who are looking for something approachable, it’s pretty good. Though it’s slightly confusing why the Pro Helper app wasn’t mixed with the MP4-Cloner program. It really feels like they should be the same thing. Finally, the ClonerAlliance app can be used to either capture or stream your content by communicating with the 4KC. The app is reasonably intuitive, though, keeping with trend, your streaming options are fairly finite. Not with respect to the sites where you can stream, but with respect to the kind of special banners and notifications you can use to augment your stream. You have no issue connecting with YouTube, Twitch, and so forth. If you’re looking for truly advanced streaming or editing software, then you’ll want to use a more robust solution than ClonerAlliance can offer. These guys aren’t video editing software specialists; their control software is a little more rudimentary. It provides you with the tools necessary to make cuts, throw some text on the screen, and so forth. But when you start trying to do something truly advanced, that’s when you’ll want to swap to more sophisticated software. Luckily, ClonerAlliance allows for that possibility. Which is also great for content creators who have years of experience. Because established content creators are bound to have existing preferences about their streaming and editing software. If you’re already using XSplit, you probably want to continue to use XSplit. Especially if you’ve taken the time to learn the program and create some cool overlays for your stream. 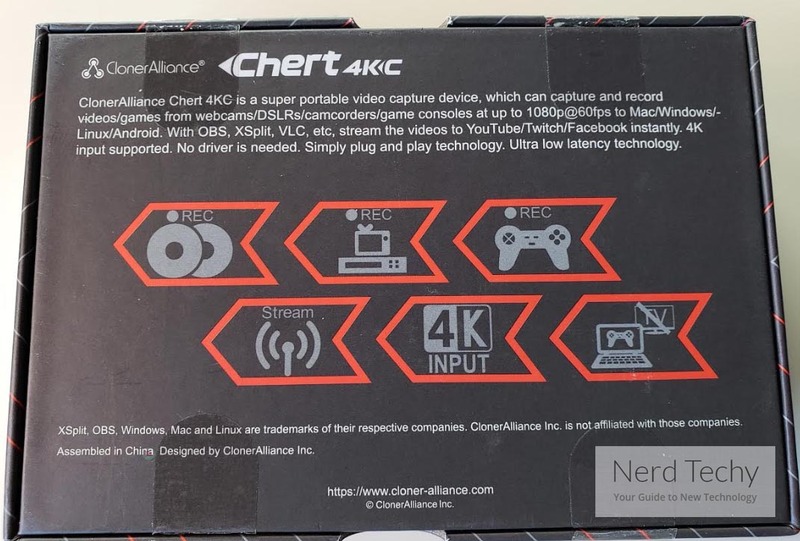 The ClonerAlliance Chert 4KC is compatible with XSplit, VLC, OBS Studio/Broadcast, Adobe Flash, QuickTime, Windows Media Encoder, Wirecast, and basically any other streaming software you can think up. That makes it possible to continue using whatever software setup you already have, and integrate the 4KC into your setup without having to undergo any drastic changes. It also keeps the learning curve of the 4KC quite low, or at least, as low as can be expected when you’re talking about something as complex as streaming. Things can get more complicated if you start involving additional third party software, but they remain incredibly simple if you stick with the ClonerAlliance app. The ClonerAlliance Chert 4KC and its software has some pretty tame system requirements. You’ll need an i5 or i7 processor, as well as a graphics card that was made in the past ten years. Whatever GPU you’re running will need support for DirectX 10. You’ll also need support for USB 3.0. 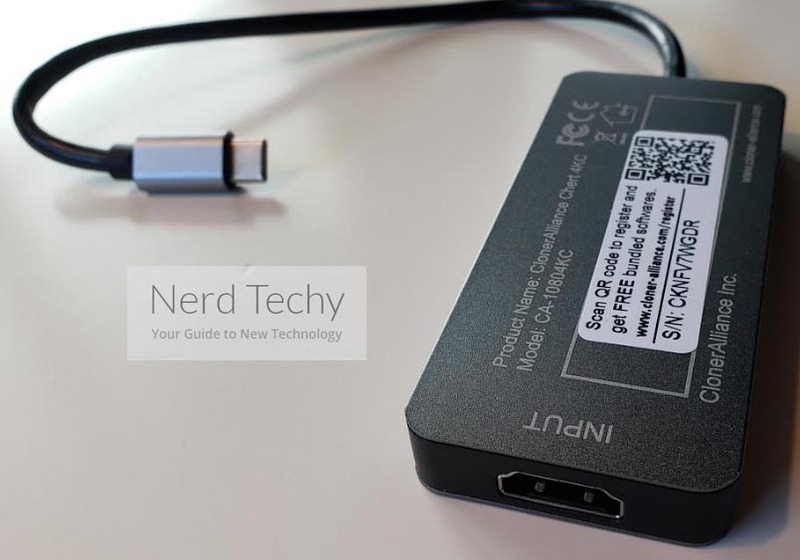 Using USB-C ensures support for Linux, Android, Windows, and Mac. Though there are some common sense restrictions with respect to which versions of those operating systems provide support. When you start trekking back towards Windows 98, it shouldn’t surprise you to find that you’ll run into issues with getting USB-C recognized. Who Should Choose the ClonerAlliance Chert 4KC? 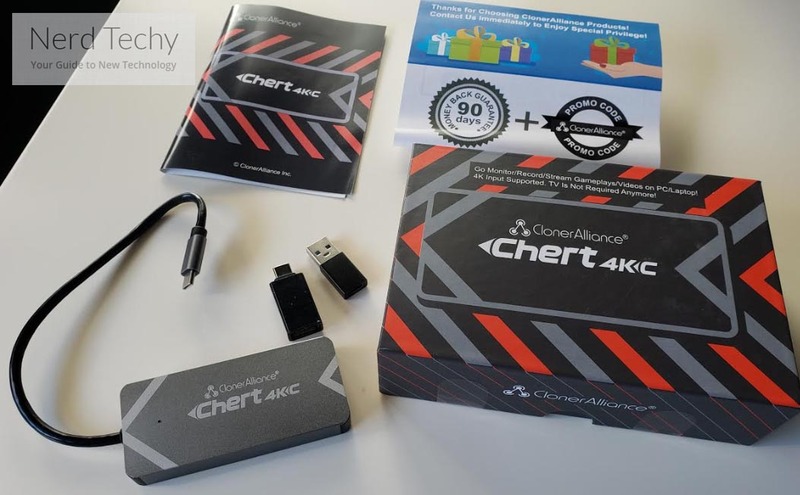 The ClonerAlliance Chert 4KC is a pretty good choice for almost anyone who records videos for publication online. 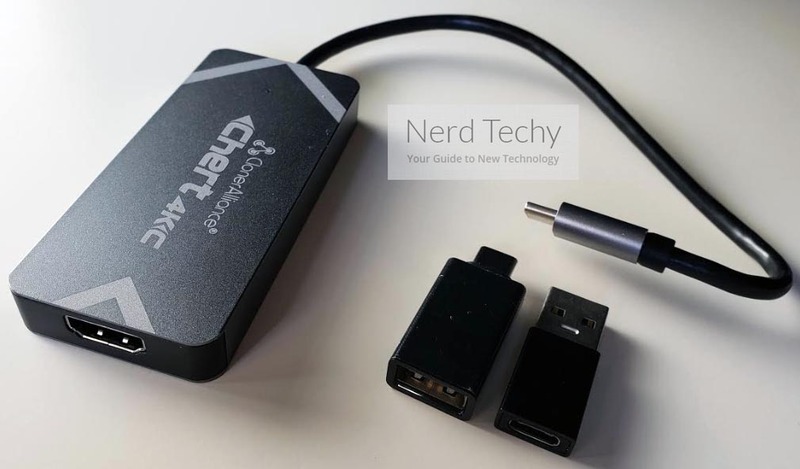 Whether you’re using a DSLR camera or you’re playing an Xbox One, the Chert 4KC gives you all the tools necessary to stream, record, and edit your shots for publication. Especially when it comes to software tools, though its best to view those as extras rather than features. The only significant limitations to keep in mind relates to 4K content. Though the 4KC can handle 30fps pass-through for 4K content, it cannot support pass-through for higher framerate content, nor can it record beyond 1080p. If you’re interested in getting more robust 4K pass-through, then you’d need to try the Chert’s big brother, the Flint 4KC. What Chert can provide is full HD content, and all the adaptability necessary to add commentary, stream, perfect, save, and share your creations. For people who don’t need 4K pass-through, the Chert 4KC is an excellent choice.